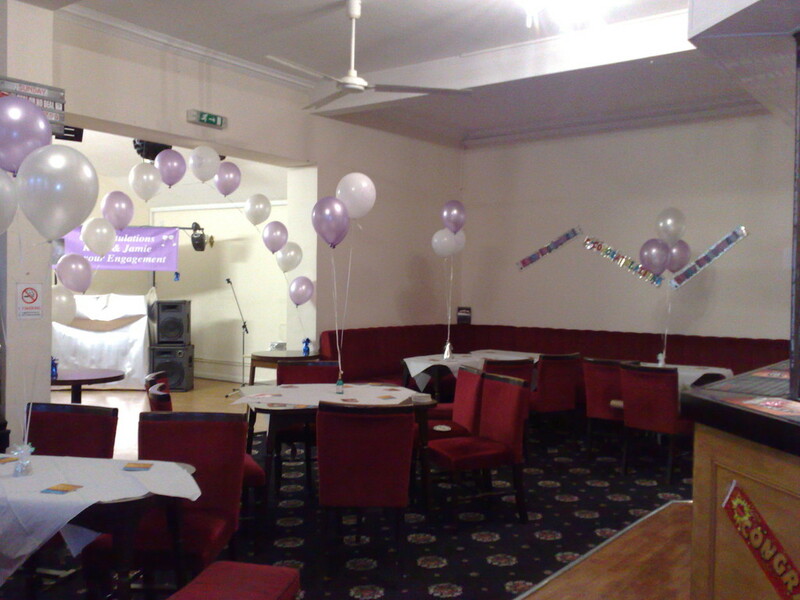 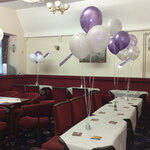 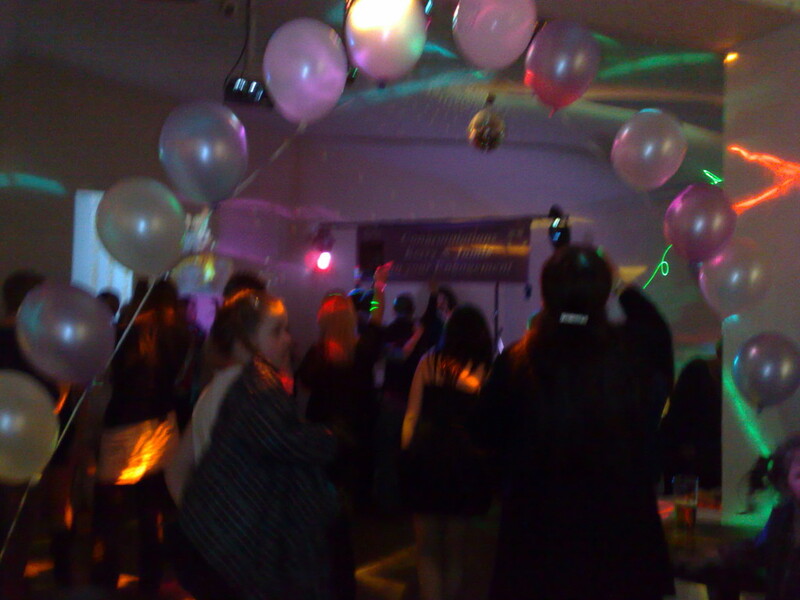 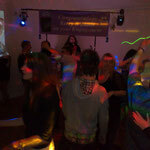 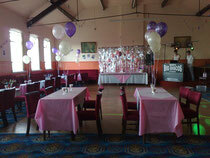 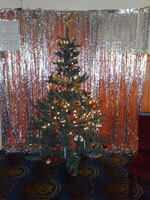 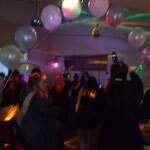 Our Upstairs Function Room - Higham Band Club Official Website! 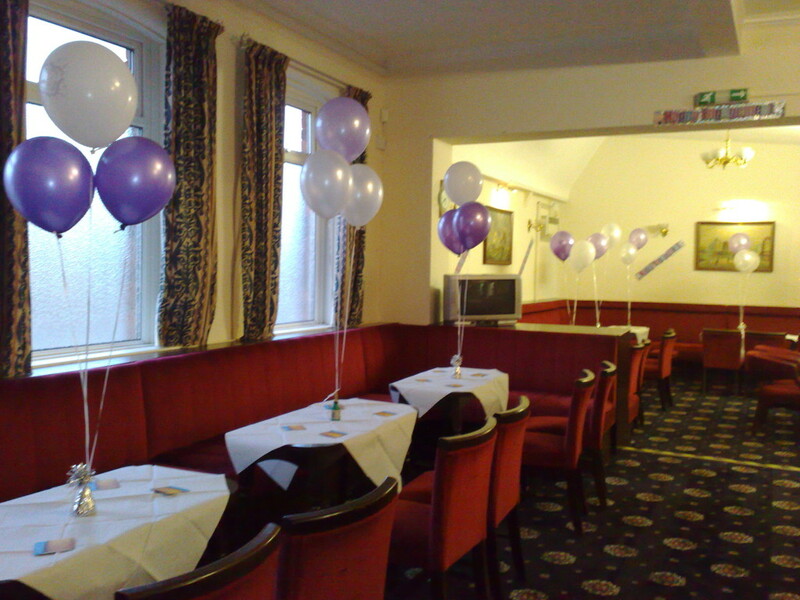 We have a large upstairs function room available for hire. 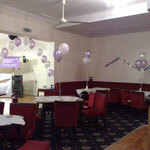 The room can be hired with or without a bar and we can also arrange for it to be decorated according to the event taking place. 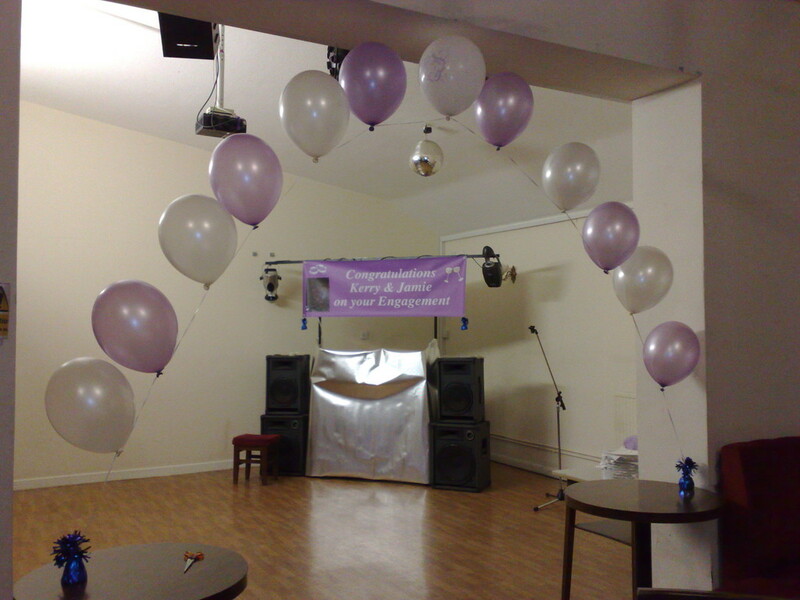 View of the length of the hall. 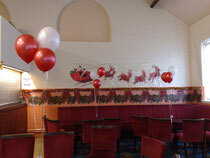 Searching year after year for somewhere to hold your Firms Party at Christmas? 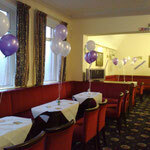 Call in and see us for very reasonable rates!! 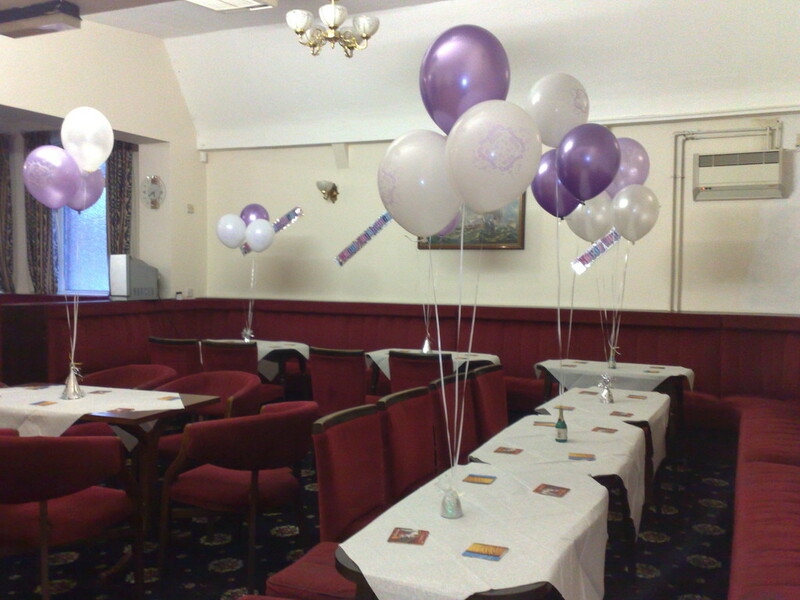 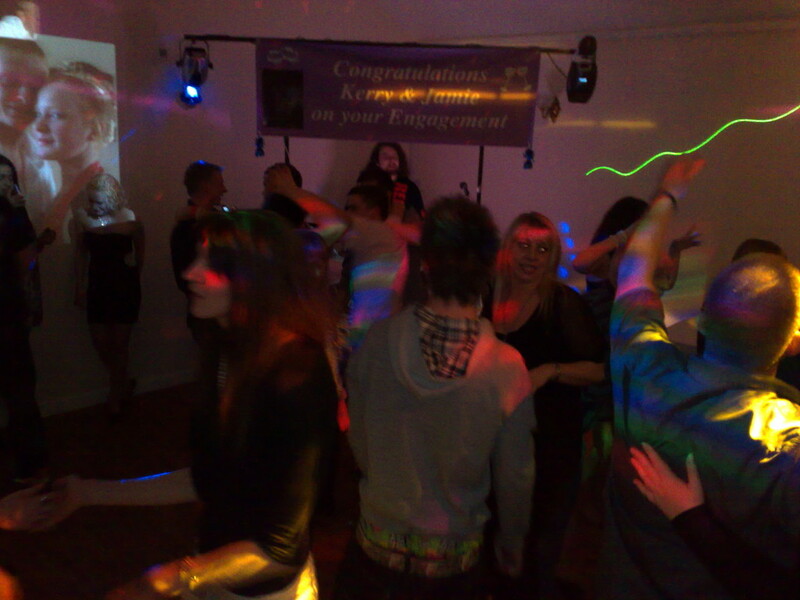 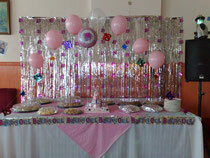 Why not discuss your needs with the Committee and arrange your party downstairs in the main function room. 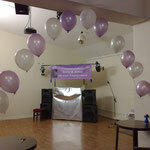 This would not be a PRIVATE party as other club members would also be entitled to use the room but it can be decorated to your choice and buffet food is allowed.